Is Adobe Stock free? For the first month, it is. The stock photo website currently offers a promo that allows the 10 image plan ($29.99/month) subscriber to receive a one-month refund. After the end of your offer term, you will be billed with standard subscriptions rates. If you wish to change or cancel your subscription, do so one month before your active image plan expires. To enjoy the promo, one needs to be a subscribing customer of the 12-month subscription. The offer expires on April 30, 2016. You need to hurry and get your Adobe Stock free trial today. You will get 10 free images within the next month of your subscription and receive a one-month refund when you sign up for the annual 10 image per month plan. The offer is cancel risk free on the first month, giving you the opportunity to try the stock site for free. 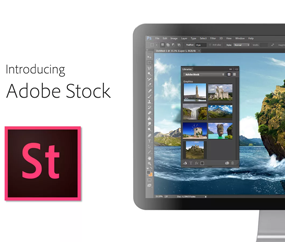 The Adobe Stock promo is subject to availability where the willing subscriber resides. It is available to creative professionals above 18 years old and current residents of countries not subject to local and US export restrictions. It is only valid until April 30, 2016, and thereafter may be subject to change without prior notice. It may not be assigned, transferred, combined, exchanged, sold or redeemed for cash or other goods. Why should you get the offer? Adobe Stock is one of the best stock photo websites in the market. It has over 50 million high quality, royalty-free images, illustrations, graphics and videos in its library. Curated by Adobe, it is directly integrated with Adobe Creative Cloud desktop applications so you can purchase, access and manage your images more easily and quickly. All you have to do is find the perfect photo to create the most amazing project. The $29.99 per month subscription plan is suitable for creative professionals with consistent image needs. It is an annual plan that allows you to download 10 images per month, and purchase additional images for only $2.99 each. You can also rollover up to 120 images to the next month. 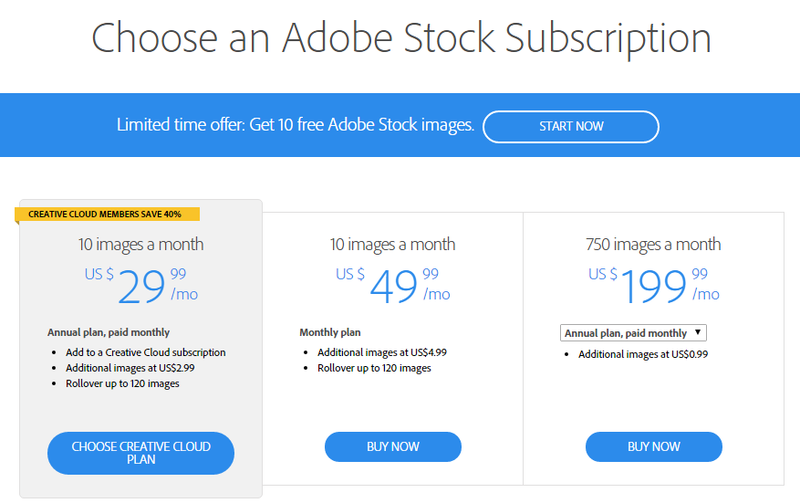 With the current Adobe Stock free trial, your first month will be refunded. Get this limited time offer now to try one of the best stock sites for free. Is Adobe Stock free? The answer is absolutely yes. Get this very rare opportunity to access a world-class collection without commitment. Get your 10 images for free and create the most amazing creative projects with them. If you are using a Creative Cloud application, this is the best time for you to get your subscription. Click the link above and start your free month now!